for $94,000 with 2 bedrooms and 1 full bath. This 700 square foot home was built in 1950 on a lot size of 0.15 Acre(s). Your very own TINY HOUSE!. 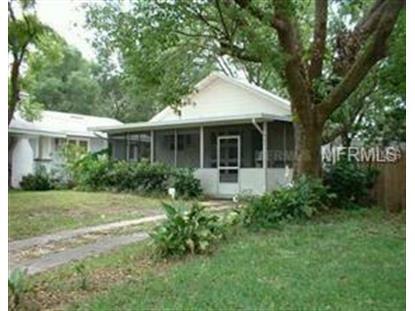 You will love this darling cottage in the heart of HISTORIC DIXIELAND. Walk to everything, schools are close by, as well as TRENDY shopping, restaurants and gorgeous Lake Hunter. Heart of pine flooring and laminate in living areas. 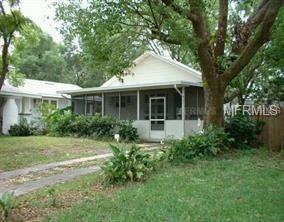 HUGE screened front porch for relaxing on a lazy afternoon or al fresco dining. Alley access at rear of house for convenient parking. This bargain-priced house will be gone in a flash. Schedule a showing today.